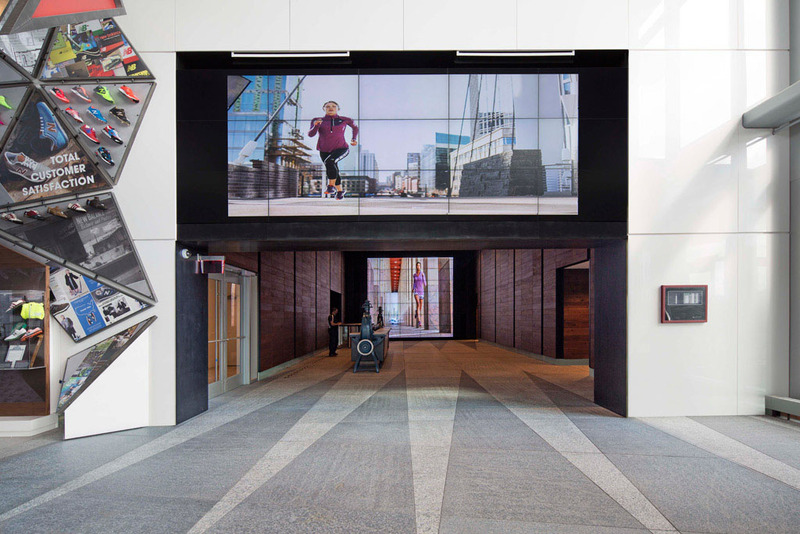 This week, sportswear brand New Balance opened its new state of the art headquarters in Boston’s Allston-Brighton neighborhood. 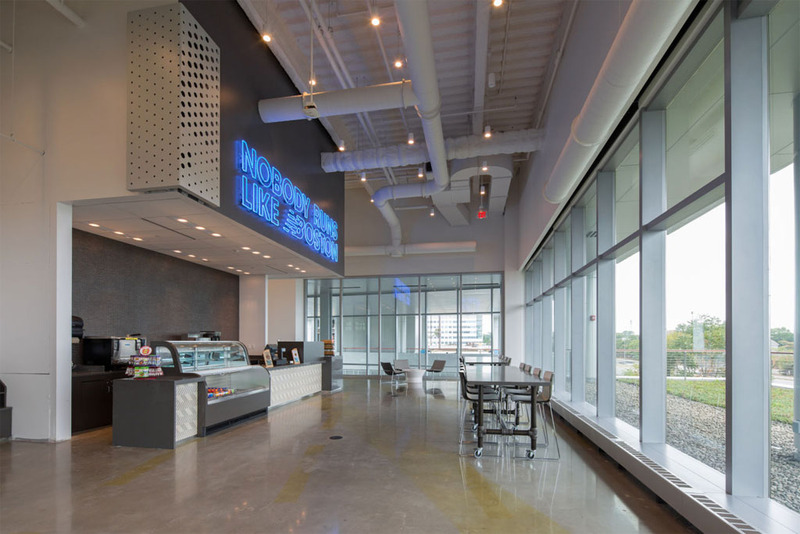 The space will give its more than 700 employees more space for innovation and increases resources for marketplace competition. 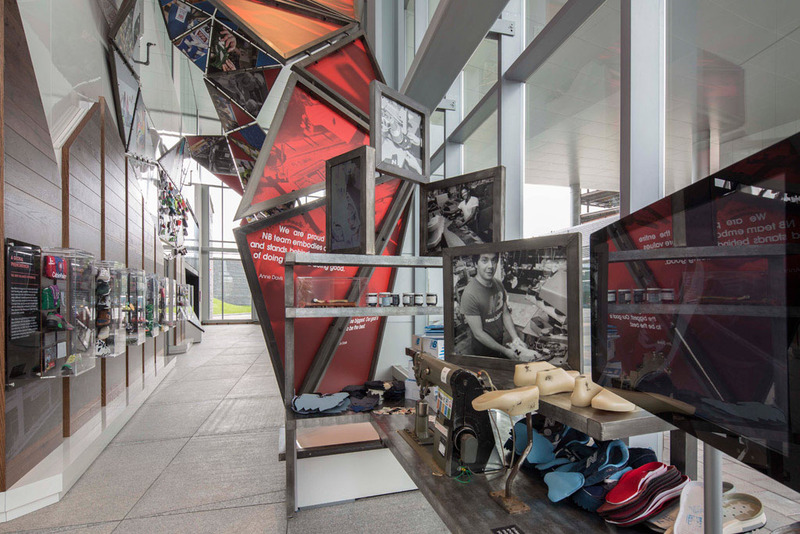 Read on for 5 takeaways from New Balance’s new headquarters, courtesy of Footwear News. 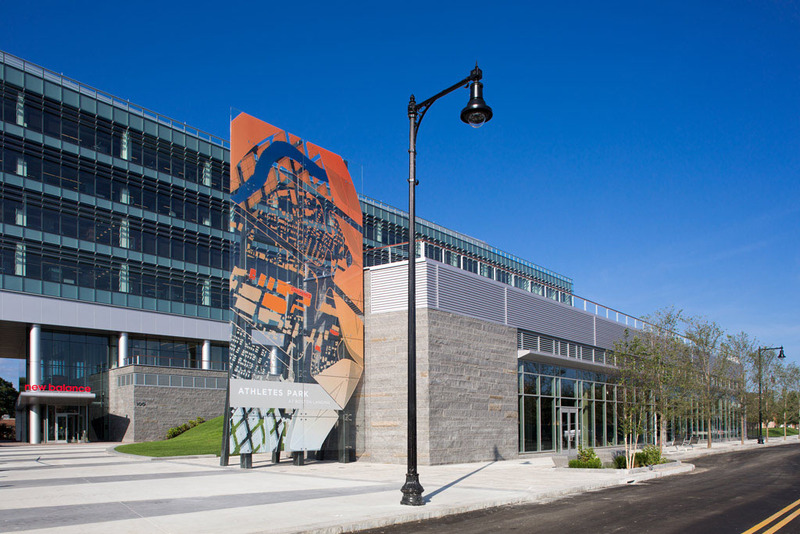 The new headquarters is part of Boston Landing, a 15-acre development reportedly financed by New Balance. 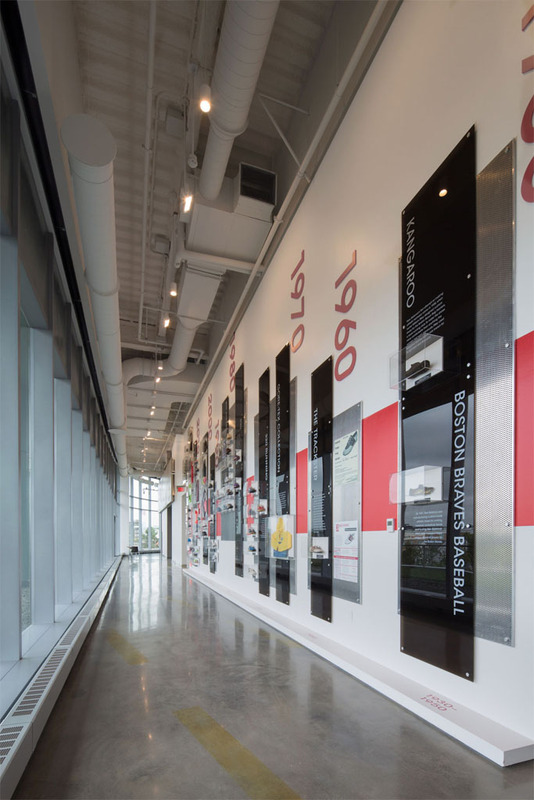 Soon, the space will also be home to a new Boston Bruins practice facility, an open outdoor space called “Athletes Park,” a commuter rail station, Warrior’s (New Balance’s hockey and lacrosse brand) ice arena and an 8,000 square-foot New Balance storefront. 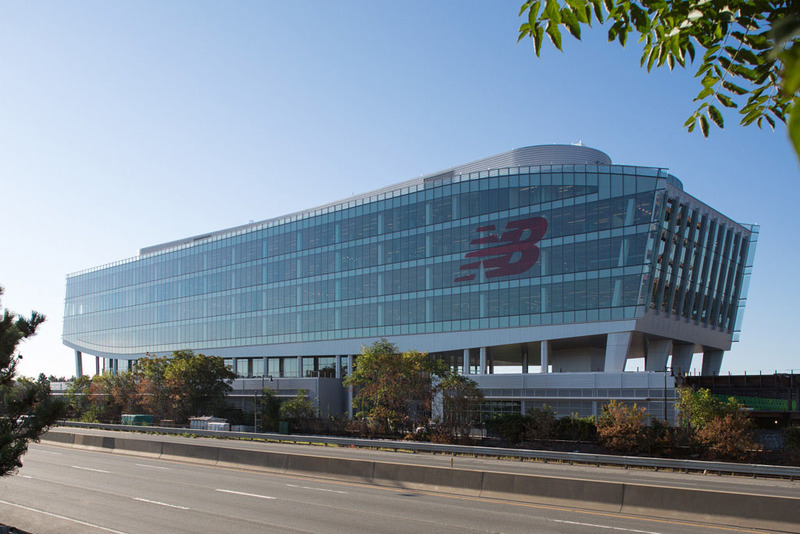 In addition to a new headquarters, New Balance’s legal name has changed from New Balance Athletic Shoe Inc. to a more modern New Balance Athletics Inc.